What did the arrival of cinema do for photography? How did the moving image change our relation to the still image? Why have cinema and photography been so drawn to each other? Close-ups, freeze frames and the countless portrayals of photographers on screen are signs of cinema’s enduring attraction to the still image. Photo-stories, sequences and staged tableaux speak of the deep influence of cinema on photography. 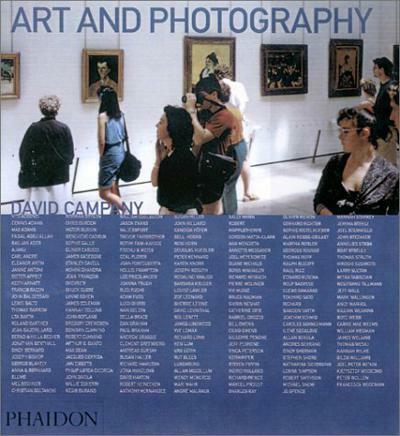 Photography and Cinema a considers the importance of the still image for filmmakers such as the Lumière brothers, Alfred Hitchcock, Michelangelo Antonioni, Jean-Luc Godard, Chris Marker, Mark Lewis, Agnès Varda, Peter Weir, Christopher Nolan and many others. 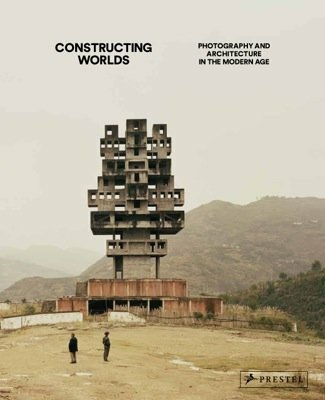 In parallel it looks at the cinematic in the work of photographers and artists that include Germaine Krull, William Klein, John Baldessari, Jeff Wall, Victor Burgin and Cindy Sherman. 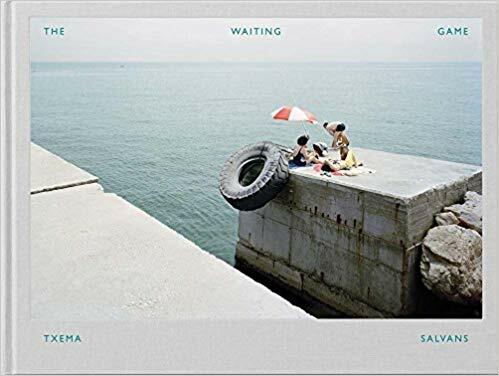 From film stills and flipbooks to slide shows and digital imaging, hybrid visual forms have established an ambiguous realm between motion and stillness. 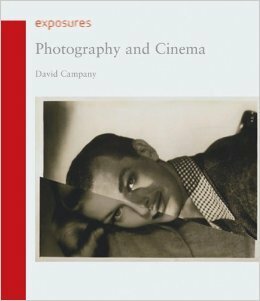 David Campany assembles a missing history in which photography and cinema have been each other’s muse and inspiration for over a century. Text: Campany David. pp. 160; paperback. 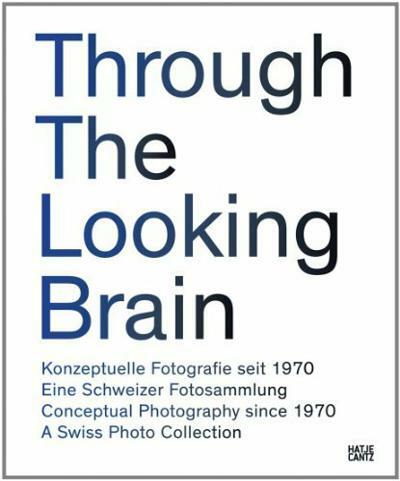 Publisher: Reaktion Books, London , 2008.